You probably know by now that everybody's new favourite TV show Riverdale was based on the Archie comic series. What you might not know is just how similar some of the actors look in comparison to the original comic characters. 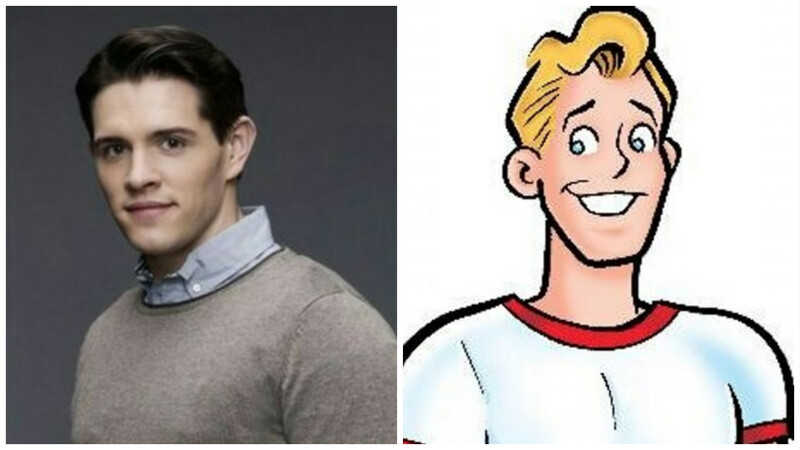 Archie first began life in 1941 as "America’s typical teenager". 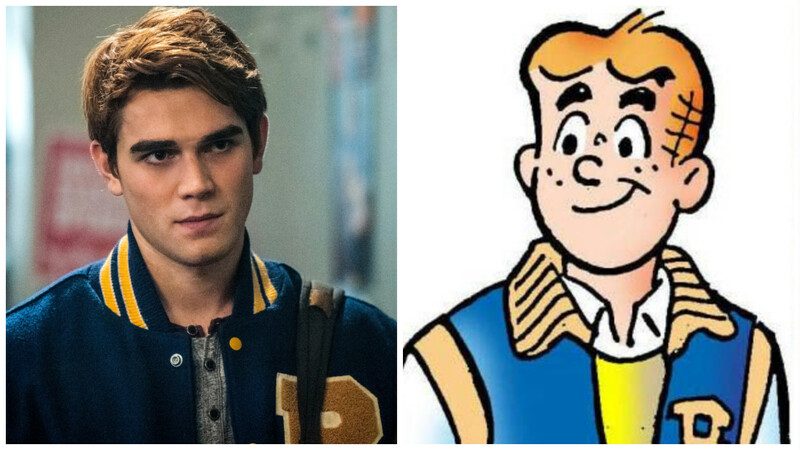 Similar to KJ Apa's character in Riverdale, he was a redhead who loved playing guitar and charming the ladies, mostly at the expense of Betty and Veronica. If the comics are anything to go by, we can expect a love triangle between the three to develop for the rest of the series. Honestly, as long as we see KJ's abs we don't really care who he ends up with. Don't these two look like twins? 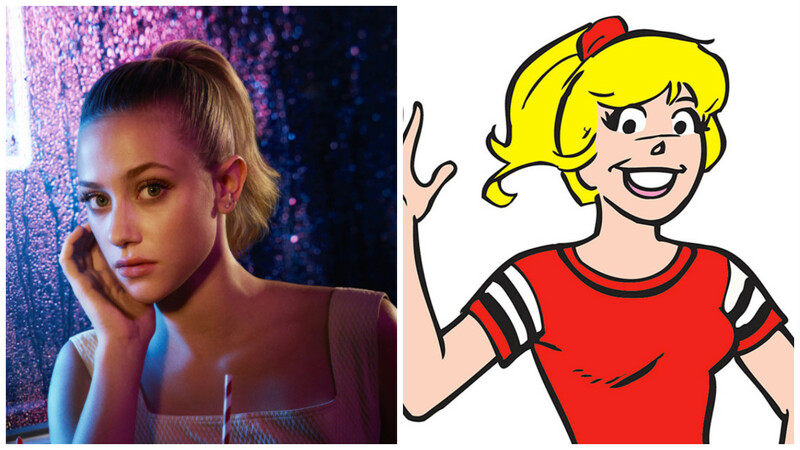 We can totally see why the producers hired Lili Reinhart for the iconic part of Betty Cooper. Much like the modern character, Betty back in the day was the archetypal 'girl next door'. She's also considered an intelligent student, much to Veronica's constant annoyance who feels Betty is better than her at everything. On the show, Betty and Veronica are much more solid as friends which echoes the show's general effort to foster a sense of sisterhood among it's female characters. Ahhh Jughead, our favourite sleuth. In the comics, Jughead is smart, snarky and laid-back but, unlike the TV show, he's also supremely lazy and obsessed with eating food. 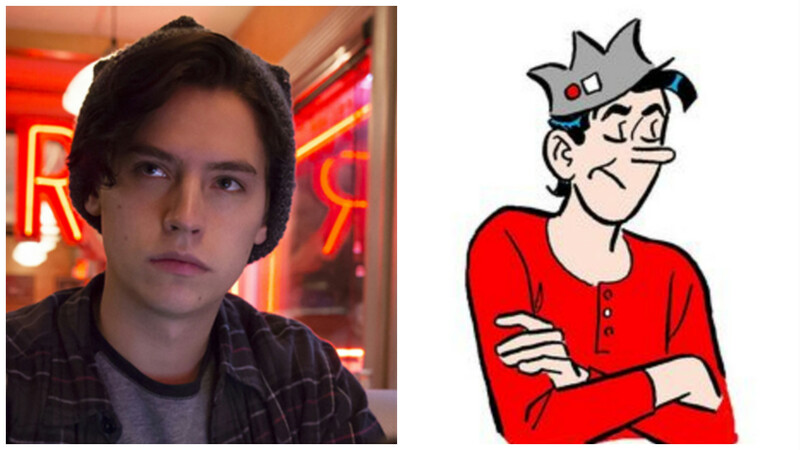 Jughead today is uninterested in romance, like his character in the comics, and Cole Sprouse has said he will fight for the character to remain asexual. When we meet Veronica in Riverdale, she's a reformed character having left her former obnoxious, snobbish self in New York. 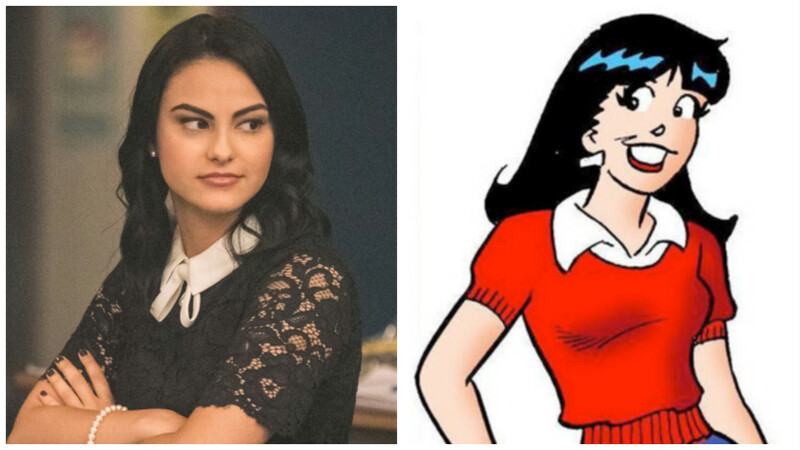 In the comics we find out who Veronica used to be. She's often seen "going on spending sprees and pretty much shopping until she drops, and burning major credit cards in the process". Sounds alright to me, tbh. 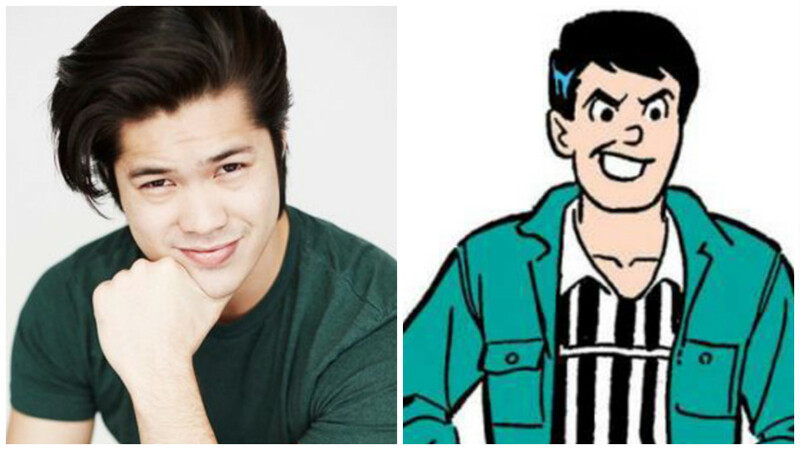 In Riverdale, Reggie is a bit of a douchebag and he's exactly the same in the comics. At the moment he's still a minor character but in the comics he has a little more focus, so perhaps we're yet to see how far Reggie is involved in the mystery surrounding Jason's death. It might come as a surprise to learn that Kevin became the first openly gay character in the Archie universe, although this was only in 2010. We were totally swooning for Kevin and his new love interest a couple of episodes back and we can't wait for them both to get a little more screen time. 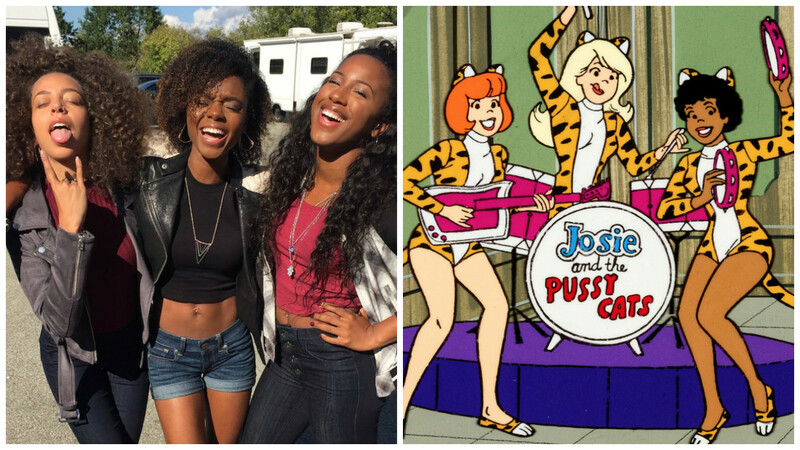 We're only just starting to see the individual characters of Josie and the Pussycats on Riverdale, so it's hard to say how they differ to the comics so far. That said, both bands still rock the iconic ears and that's obviously the most important thing. We fully expect the whole band to be wearing catsuits by the end of the season. Daaayyyummmm someone's got a glow up! 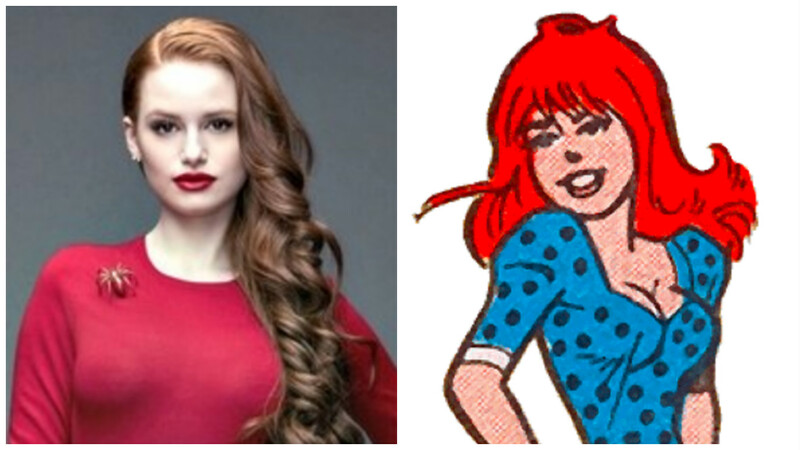 Yep, Archie's music teacher used to be an old lady and now she's a child-snatching hottie. 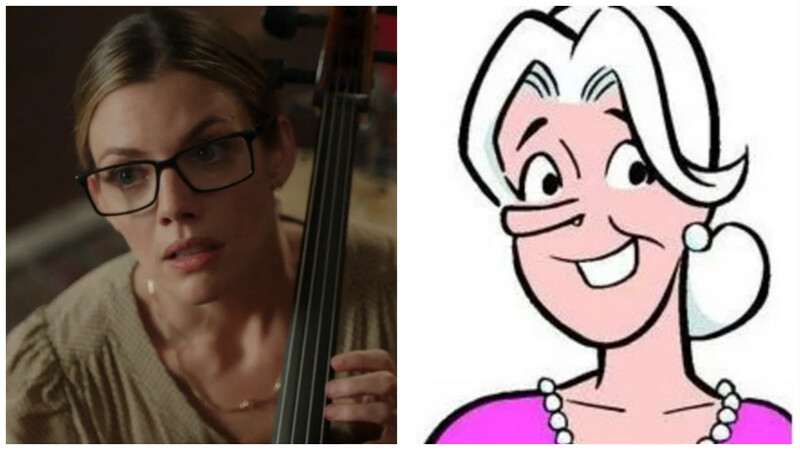 That said, Miss Grundy isn't technically Miss Grundy (she's an imposter, the real Miss Grundy is dead) so we're not sure if this really counts. The important thing is that she's gone and hopefully we'll never see her again.